FUNCTION FOLLOWS FORM at the Rigid String Level, with a Pairing-Splitting Dark Matter Black Hole . 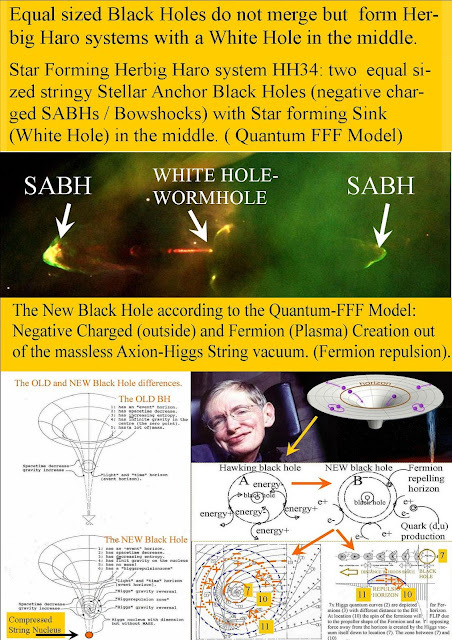 : Susskind on the growing black hole. “What is the thing which is growing? Susskind on the growing black hole. “What is the thing which is growing? 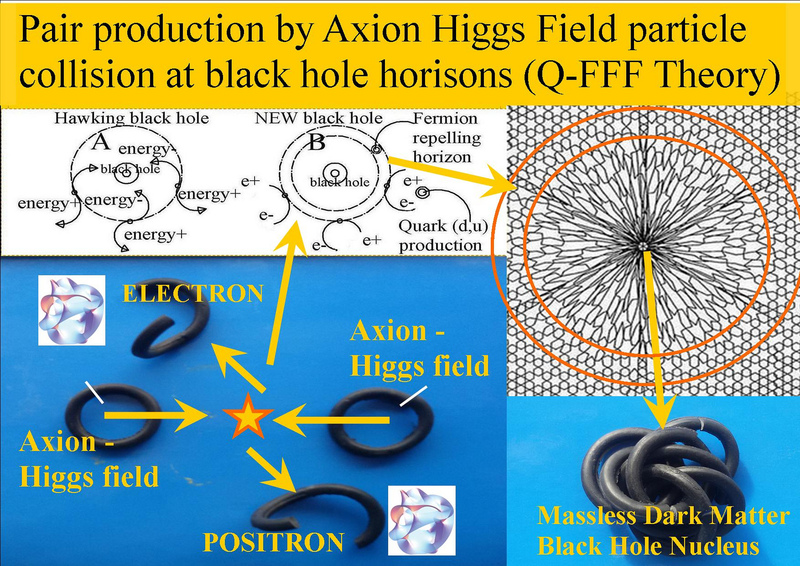 Q-FFF Answer: the Axion Higgs string nucleus compressed by the vacuum itself. The Axion-Higgs vacuum with Pyrochlore lattice structure. 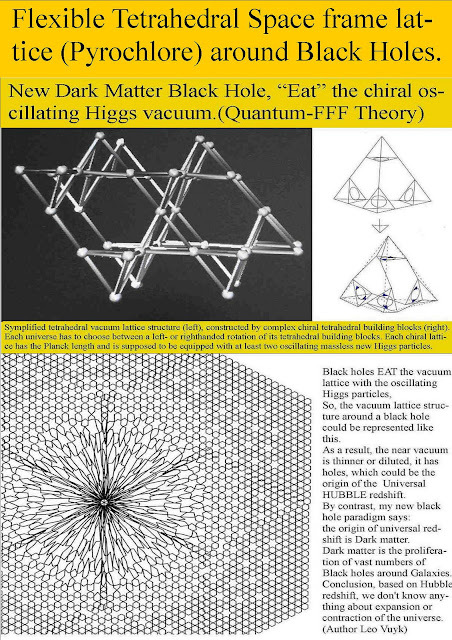 Black holes grow, by eating the vacuum oscillating string lattice. BHs do NOT eat: fermionic matter!! 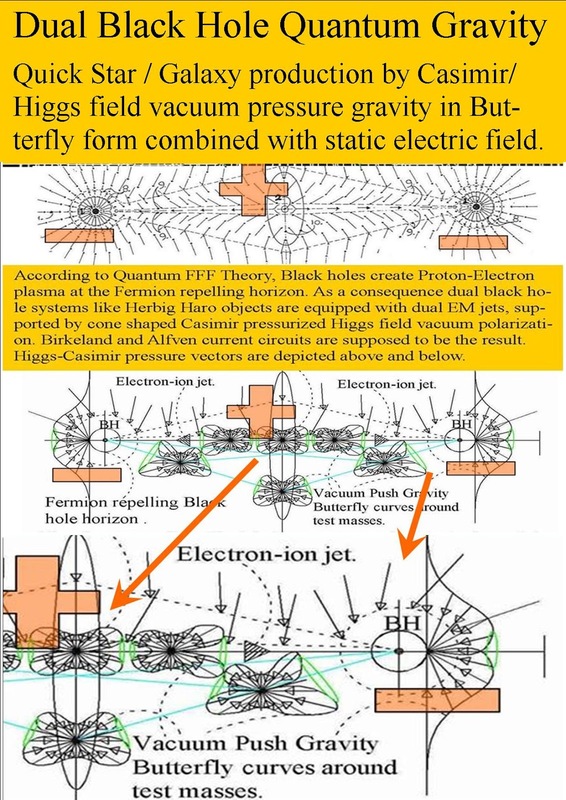 due to the fermion propeller form, spinning away from the black hole horizon due to the polarized lattice pushing the fermion propeller back! at a variable horizon distance dependent of the fermion charge. 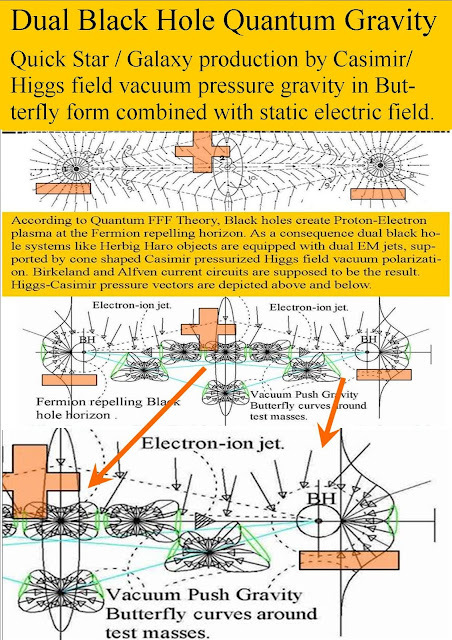 see: Tidal Star Disruption Events (TDE) by Fermion Repelling Black Holes in Quantum FFF Theory. 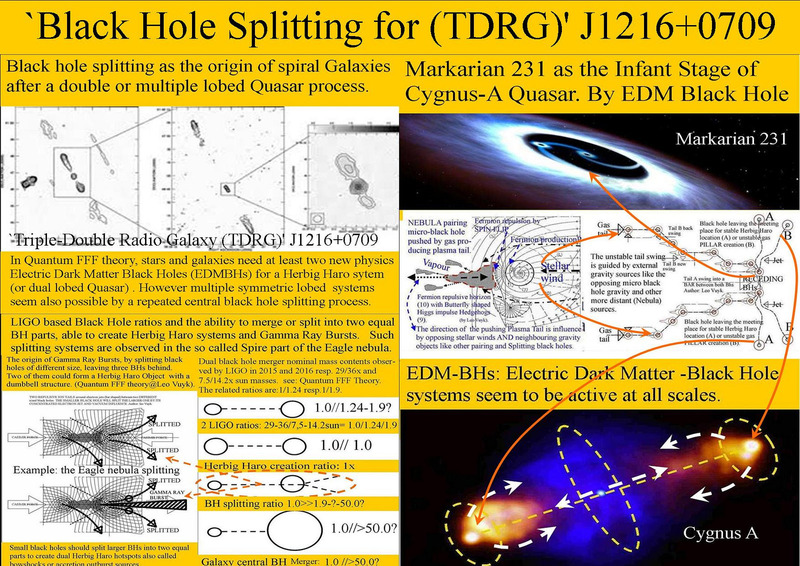 and: Equal Sized Rigid String Based New Black Holes do not Merge, But Form Herbig Haro Systems. Suggestion we can observe those tunnels in space as jets between Herbig Haro systems see: HH34. 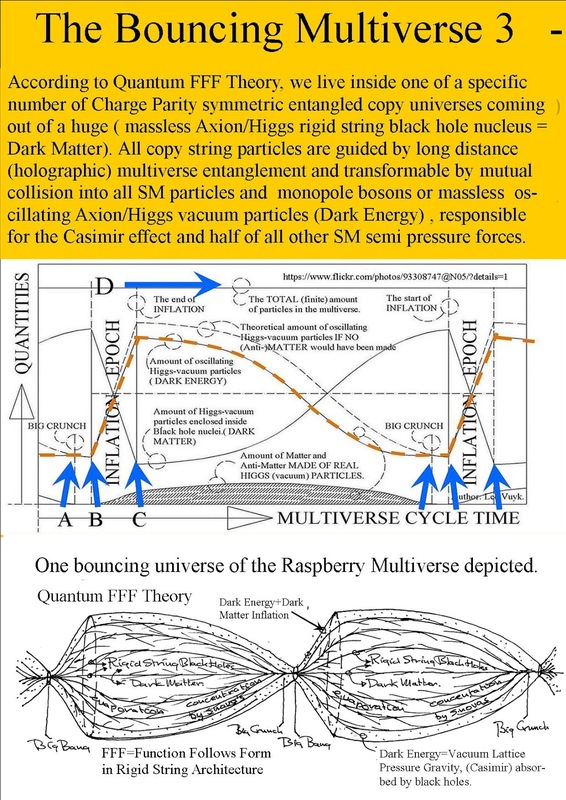 at the same time , we need ER tunneling between distant Charge Parity symmetric copy universes stop the unlimmited creation of multiverse bubbles. 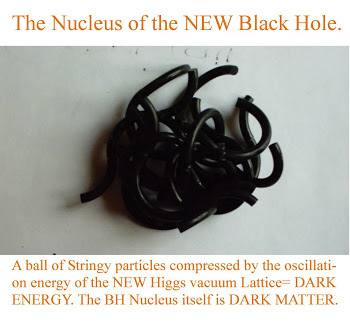 Apparent Violation of the Second Law, Around (New physics) Black Hole Nuclei and Other Quantum Knots.